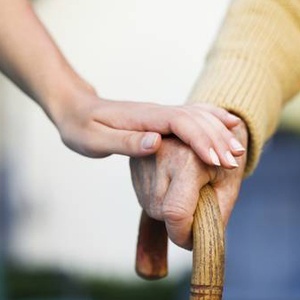 Caring compassion for Seniors in Orange County, NY. Give your loved ones Independence and yourself Peace of Mind. 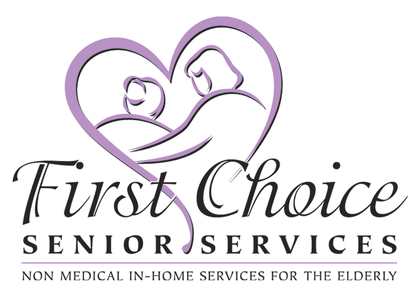 First Choice Senior Services for all of your non-medical, in-home needs. 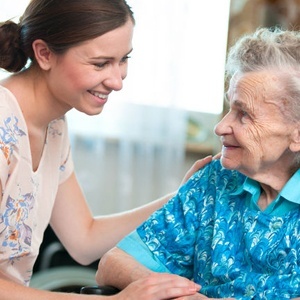 Since 2004, First Choice Senior Services has made it possible for the elderly to maintain independence in their home by providing non-medical in-home assistance and companionship. Our personalized services are available 365 days a year including holidays, and can range from a few hours to 24 hours a day. We also offer overnights and hospital sitting. Co-owners Kim & Michelle have both been in a position where they have had to care for loved ones and have been in the health care field for over 14 years. They know first hand how difficult it can be and they will try to make this time as stress-free as possible. As leading companion care providers, members of The Seniors Choice® strive to ensure a better quality of life for elderly clients and their families by providing dependable and affordable care to seniors who aren't ready to leave their home for an institutional setting, but because of illness or chronic conditions need support to remain at home. We assist with activities that are difficult or impossible for our clients to perform. This enables our clients to enjoy the important things in life. Call today for a free in-home assessment: 845-294-9005.